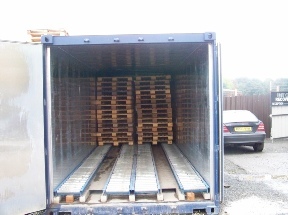 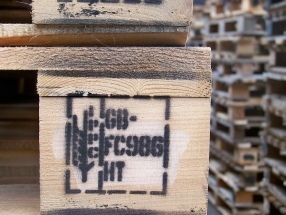 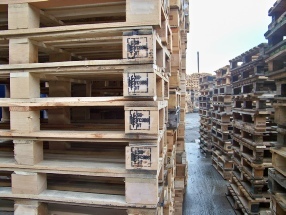 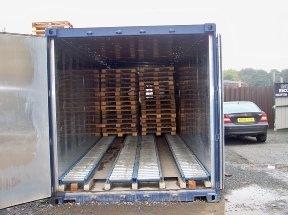 We can supply heat treated pallets to ISPM 15 specification. 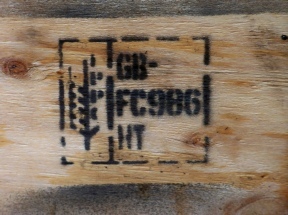 ISPM 15 regulations are to help prevent the worldwide spread of plant pests and diseases by using specially treated wooden packaging material. 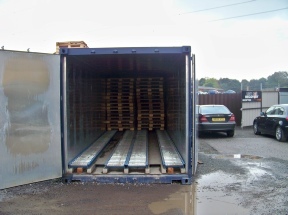 We have a kiln on site where we do our heat treated pallets.